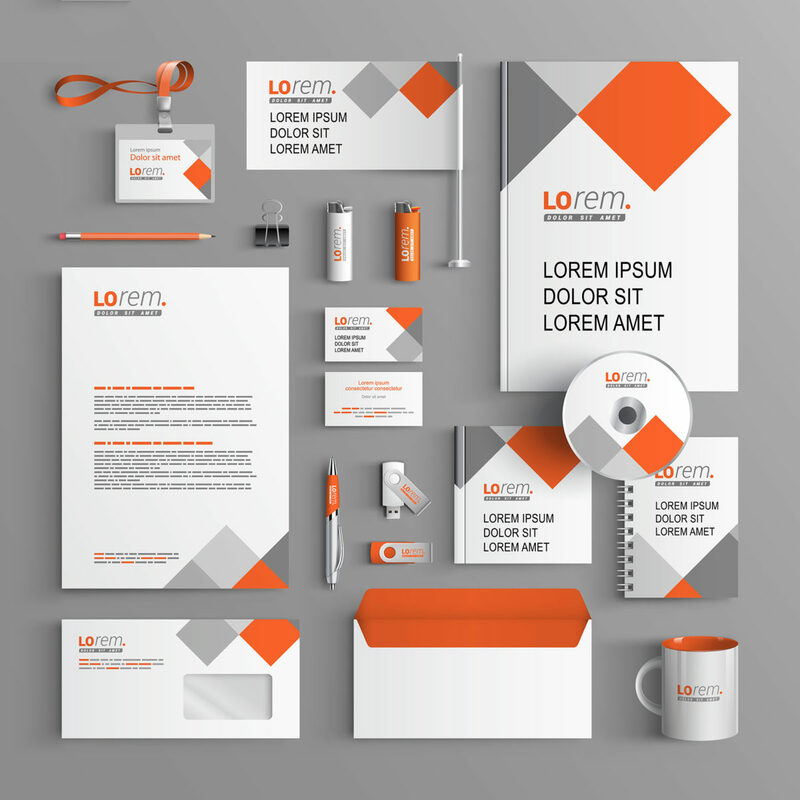 Do you need a corporate identity or do you want to improve the one you already have? Discover how graphic design services can help improve how your customers see you. If you need to redesign your corporate identity or create a new one, we can help you. Along with Website Development and SEO services, we also have professional graphic designers and visual artists that will help you to create your brand identity. 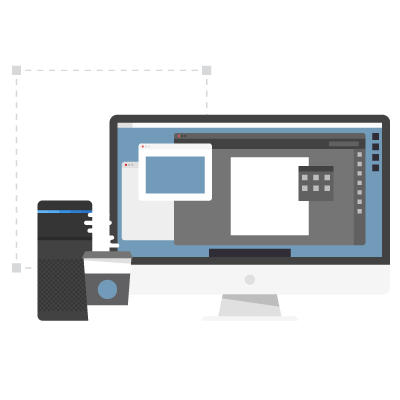 With our experienced designers, your website is going to communicate the core of your business with eye-catching graphics. Near BPO is a Graphic Design Company and we create a corporate identity that will show your customers a professional image of your business. Furthermore, you will attract more customers with a more modern and innovative design. A professional image will result in a more trustworthy view of your business in the eyes of your customers, and it will help you create a stable image that your clients will identify easily in the future. We base our designs the goal of optimal user experience. With this in mind, we create websites that result in being more user-friendly. With a solid corporate identity, we can give users a fantastic experience on your site. Choosing colors, font, images, and logos for your website is a fundamental process in the creation of your corporate image. These elements will define how your clients see you. Also, we offer you custom graphics that will make you stand out from your competition. Wait no longer! Learn now how we can help you create or improve your corporate identity with a free Initial Consultation in graphic design.